Experienced siding installation contractors provide expert design advice and flawless service for long-lasting beauty and durability. 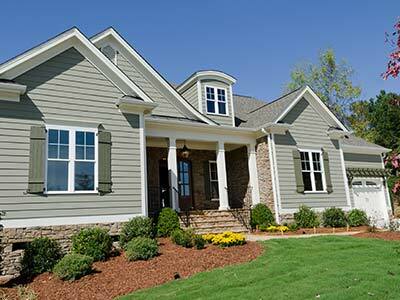 When you choose EcoView America, your siding installation will be completed by experts with years of experience. 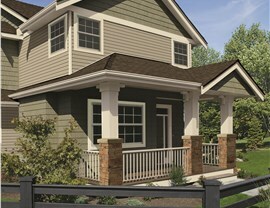 You’ll enjoy a flawless finish so you can get the best performance from your home siding. 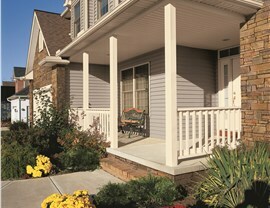 Our replacement siding professionals walk you through the process from start to finish so you can enjoy a stress-free renovation. 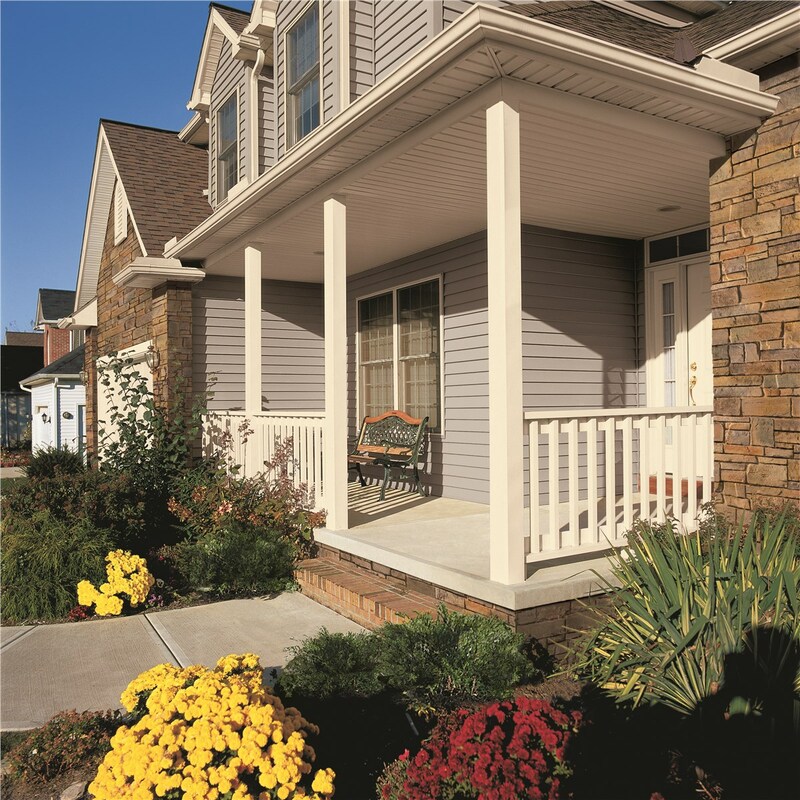 Today’s vinyl siding has come a long way in the last two or three decades. 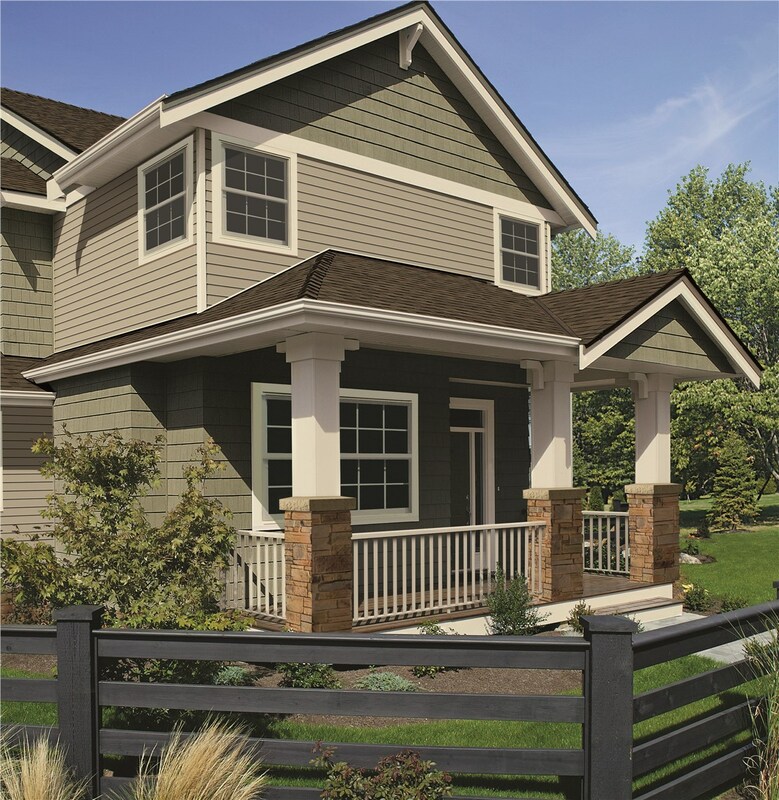 Once prone to fading, warping, and cracking, our siding products are durable and withstand extreme temperatures—and the Texas sun—with ease. 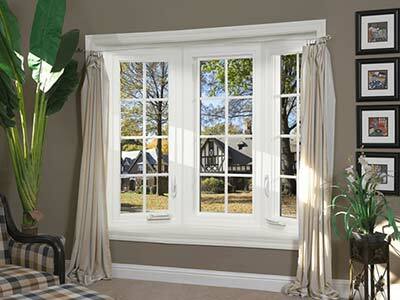 Choose from many colors and styles and enjoy peace of mind knowing your investment is covered by industry-leading warranties. Wrap your home in a blanket of quality insulation and enjoy lower energy bills and enhanced comfort. 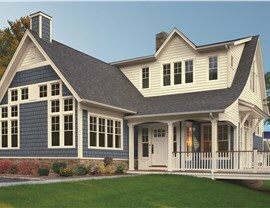 Our insulated siding will help you keep your home cool on event the hottest summer day. 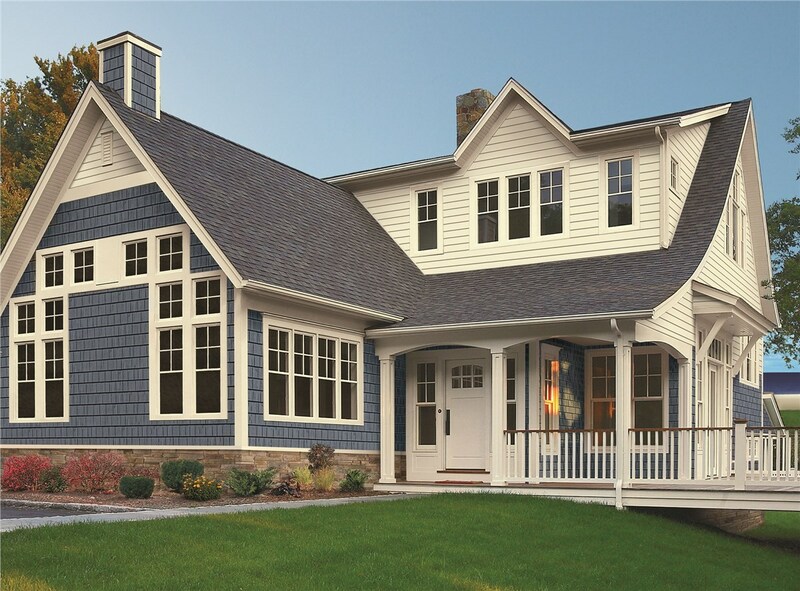 A design specialist will help you choose from 23 colors to ensure your new siding will complement the other features of your home’s exterior. 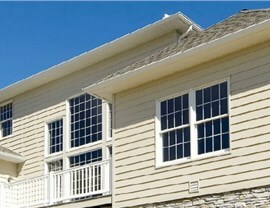 Contact EcoView America for more information about our premium siding and expert installation. 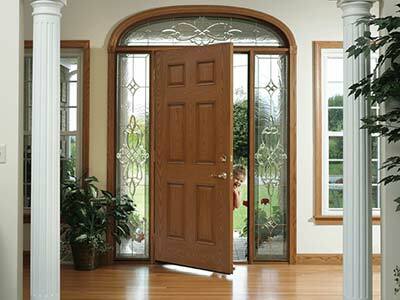 Call today or fill out our simple online form now to schedule a free, no-obligation design consultation and quote.